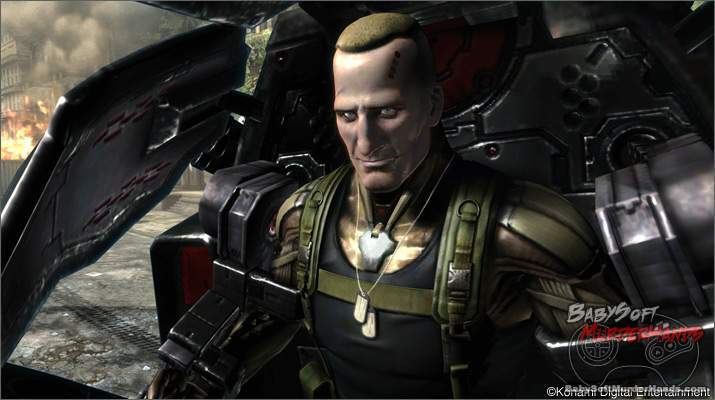 Metal Gear Rising is one of our favorite games of the year and featured some intense boss battles such as your encounter with LQ-84i. 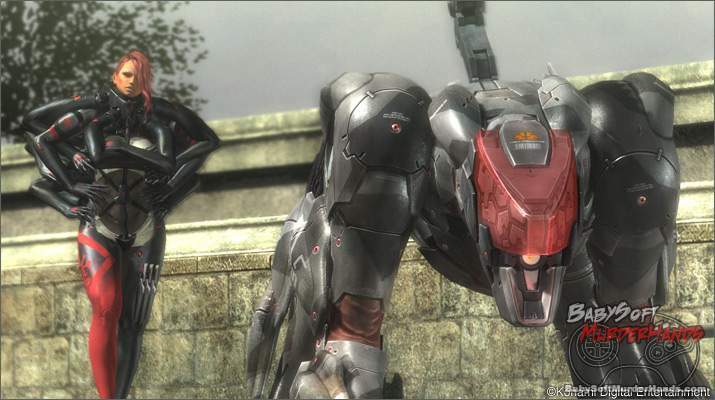 The good news is that fans will soon be able to play as the robotic wolf in the next DLC for MGR. 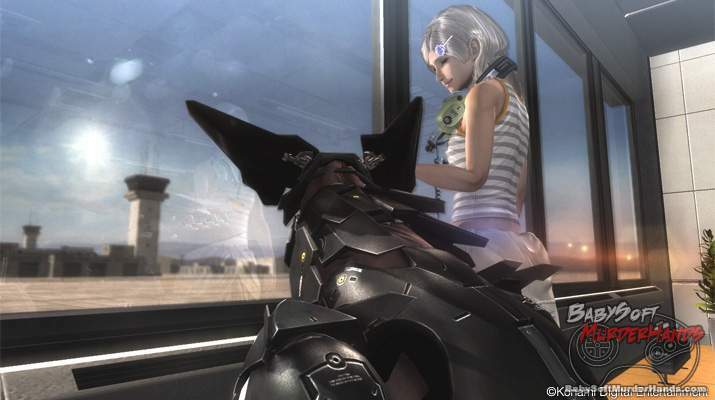 Metal Gear Rising Blade Wolf DLC tells us about the past of LQ-84i in addition to giving us 5 new VR Missions. 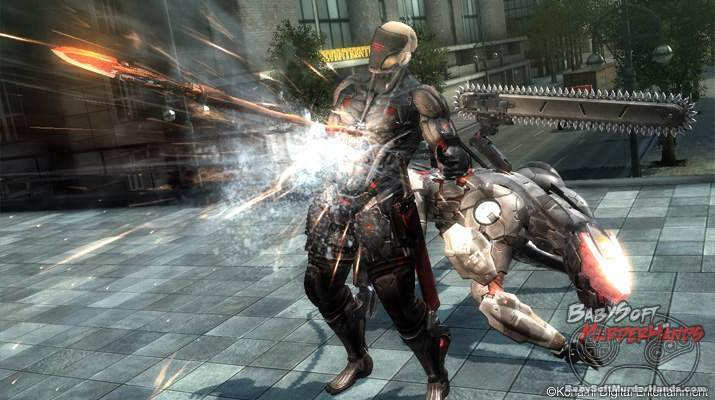 The Metal Gear Rising Blade Wolf DLC will be available in Japan on May 9, 2013. 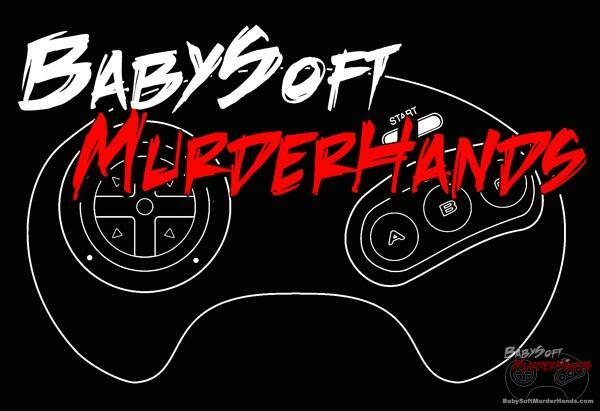 It’s unclear if the DLC will also release at the same time in the US. 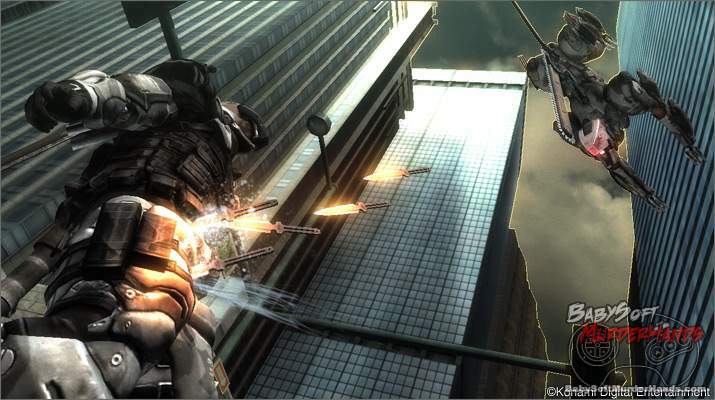 Metal Gear Rising was developed by Platinum Games and published by Konami.